MUBI is where creative offbeat cinema lives. MUBI should create their own short films. 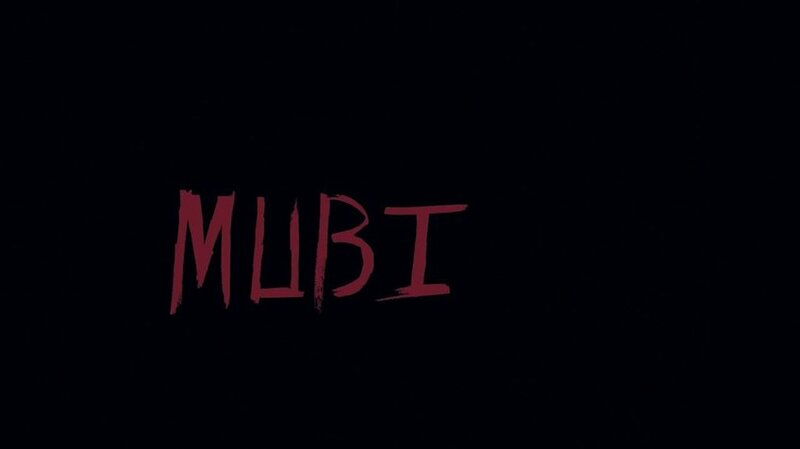 Films that can serve both as adverts and showcase the the weird and thoughtful style of MUBI films.